If you need a reliable Grocery Store Generator Repair, get in touch with 360° Energy Solutions. Supermarkets use a very high amount of energy with refrigerators alone making up for half of the entire usage of energy in the store. These days supermarkets offer prepared food to their customers, which means if you lose power both your inventory and prepared food will add to your total count of damage which will ruin your reputation, potentially keeping customers away. It is important to maintain an open store during a power outage in order to gain an advantage amongst your competitors and keep your customers returning. 360° Energy Solutions will be certain that your generator is operating efficiently to keep customers happy and inventory up to par. Call us to get your generator fixed immediately. If you are searching for a dependable Grocery Store Generator Repair, 360° Energy Solutions is the right solution for you. A power outage in the food industry can be detrimental, making it difficult for families to stock up on supplies during an emergency and resulting in great financial loss for you in terms of rotten food. We can fix any problems your generator has to make sure you are back in business in no time with a fully functional generator, beating your competitors. Just be sure to contact us the moment your generator stops working so we can send our dedicated staff to your business to get it fixed as soon as possible. Our team will provide you with an accurate diagnosis of the problem and offer a profitable solution. 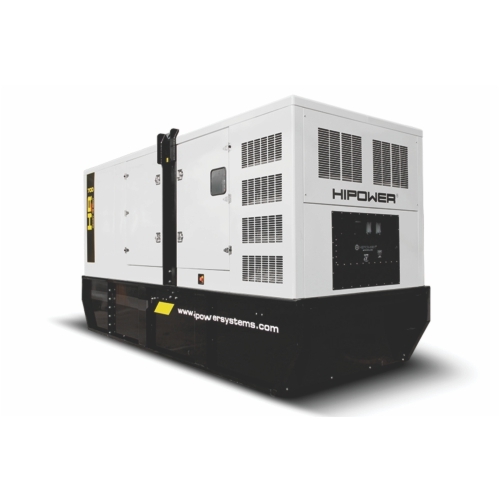 Our top-notch materials and tools will help us to provide you with high-quality tools to get the work done efficiently, with satisfying results that will guarantee your generator running well throughout the year.